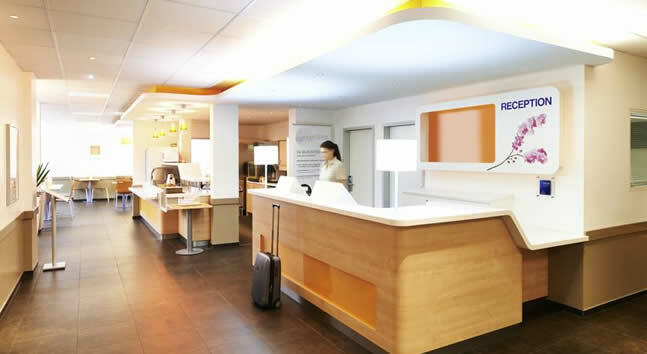 Our FKK Tour hotels are modern, clean and comfortable with free Wifi. Each guest will have their own private room and bath with Color flat screen TV. Note, you won’t spend much awake time within the confines of your room because the action is at the FKK Clubs. For the most part, you’ll meet each day around 10am and return to the hotel around 12:00am midnight each night. Breakfast is available at the FKK Tour hotel, however the group usually enjoys breakfast with a view at the clubs. 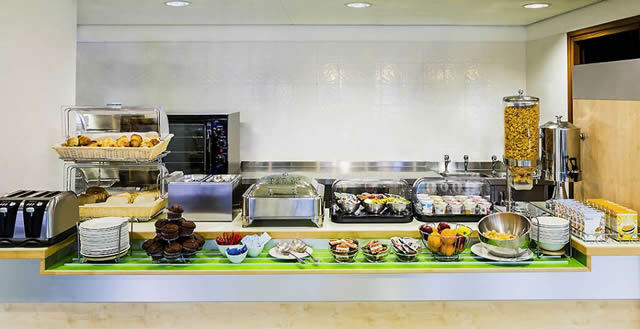 Some of the clubs even offer cooked-to-order hot breakfast. Check in time starts at 2pm.